Xpert, an innovation consultancy chaired by the former chief technology officer of BT, is looking for its first PR agency to take on a six-figure account. The company was founded in 2010 and set up its commercial arm, Xpert Inventions, last year. Its chairman is Paul Excell, former chief technology officer at BT. Xpert has almost 40 employees with offices in central London and Australia. There is no incumbent PR agency. The business has recently partnered with a company in the US and is looking for a b2b/tech agency to handle product launches, social media, sponsorship and roundtable events. The brief will focus on the UK and EU, with support needed in the US and Australia further down the line. The company has just launched its first product, TABS, an app and website that manages booking and billing of freelance and temporary staff, negating the need for a recruitment agency. 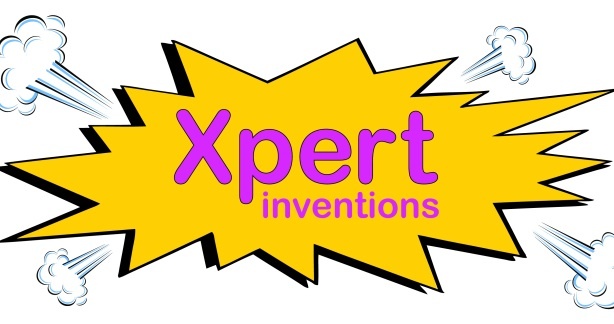 Xpert is also looking to set up an investment fund for new business start-ups. Its clients include LexisNexis, Camelot, VIVA, The Famous Grouse and Absolut Vodka. Xpert director Greg Wixted, who was previously regional director at Grey Group and Ogilvy & Mather, will be overseeing the process.